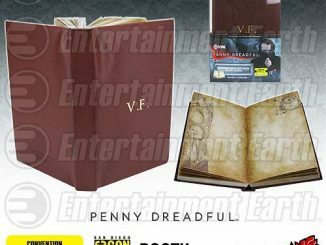 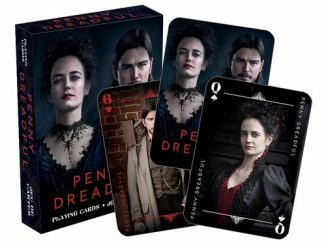 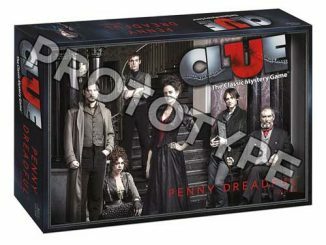 Fans of the new series Penny Dreadful will want to dish out some Tarot readings with this Penny Dreadful Tarot Cards – Boxed Set of 78. 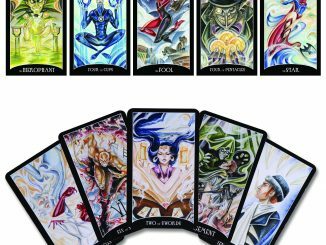 They are perfect reproductions of the cards seen on the show. 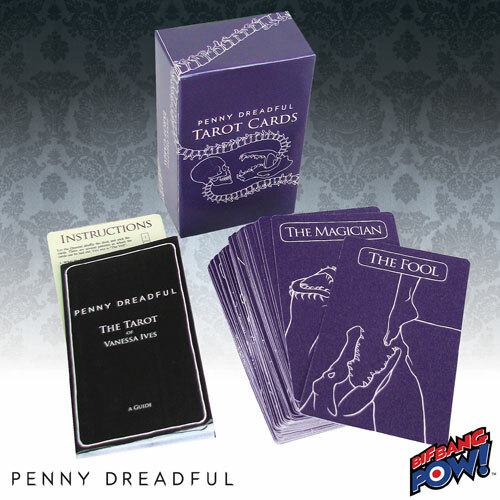 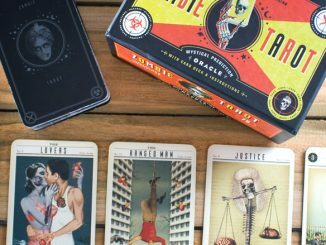 Find out what your future holds and do your own Tarot Readings, just like Vanessa Ives. 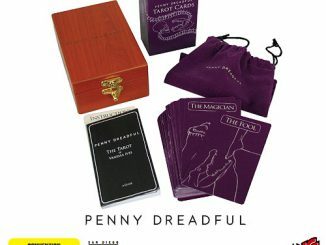 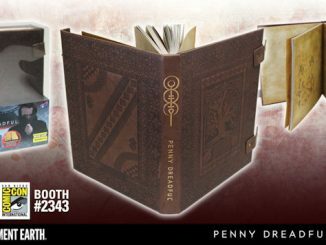 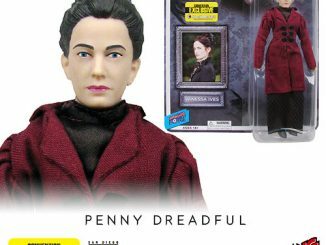 You get 78 authentic Penny Dreadful Tarot Cards in this set. 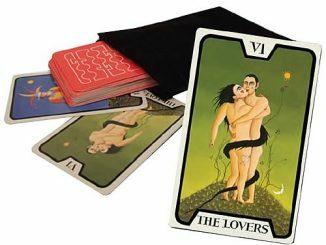 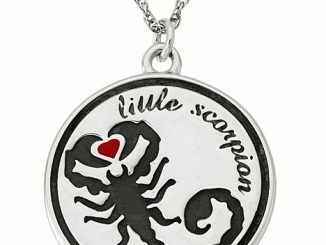 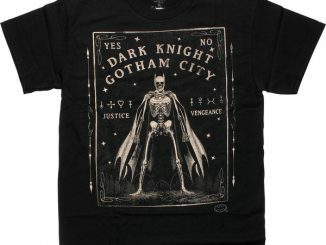 They are made of smooth laminated paper and each Tarot card measures about 4 3/4-inches tall x 2 3/4-inches wide. 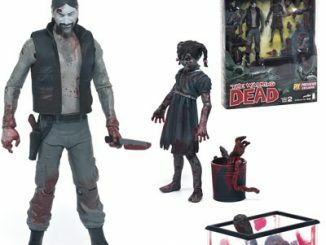 This fun set is only $14.99 from Entertainment Earth.